Image | This entry was posted in Signed! 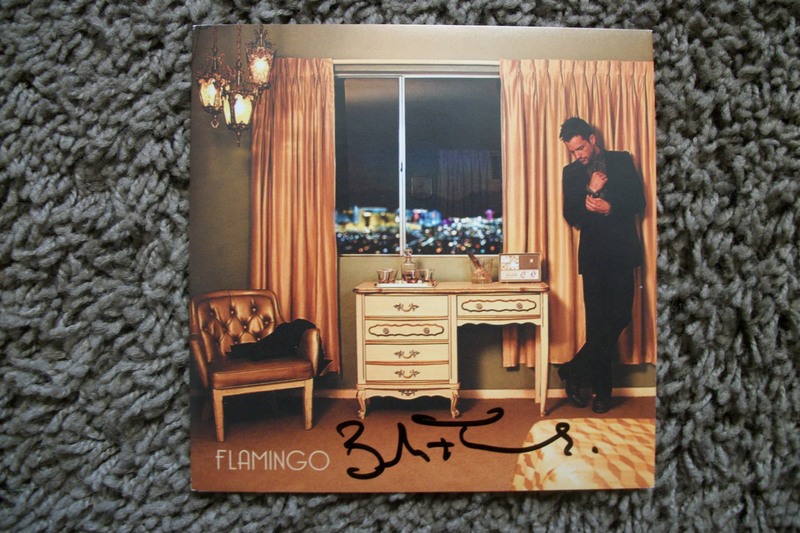 and tagged autographed, Brandon Flowers, cd booklet, Flamingo, signed, The Killers. Bookmark the permalink.